It was a strange sensation, having the house so quiet and empty by 7:05 AM. There’s no staggering of schedules this year because none of our children are in elementary school any more. 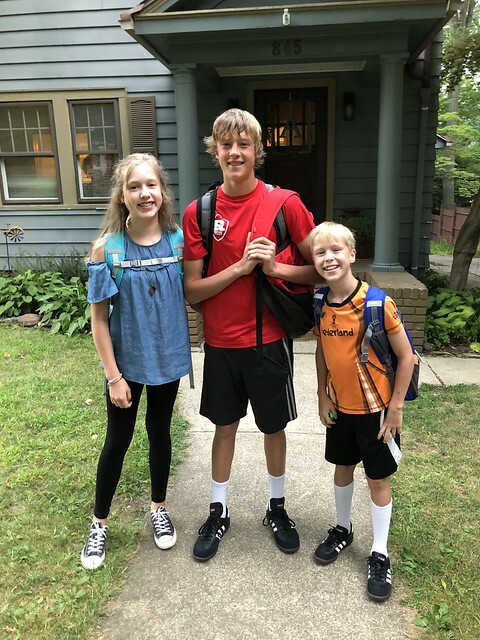 They all wake up around the same time, eat breakfast together at the same time, leave on the bus at the same time, and simultaneously take their classes at the “big campus” out on the north edge of town: two now at Kent Roosevelt High School and one at Kent Stanton Middle School. 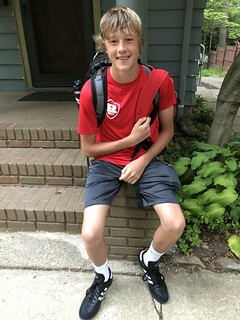 Elliot is going into his junior year (11th grade) of high school. He’s following a college preparatory curriculum, with a couple of Advanced Placement courses and starting to get involved with a Business and Marketing program called DECA. 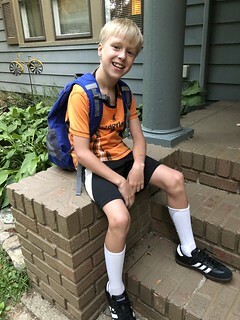 Outside of class time, he’s also involved with the soccer team, the marching band and wind symphony, the track team, a youth group at Riverwood Community Chapel, and regular involvement with H2O Church. 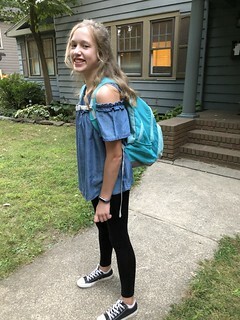 Olivia is going into her freshman year (9th grade) of high school. She’s taking Honors classes for everything except Algebra. Outside of class time, she’s also involved with choir, Art Club, babysitting, youth group at Riverwood Community Chapel, and regular involvement with H2O Church. Cor is going into the 6th grade at the middle school, joining the Megaminds (Blue) Pod. He doesn’t have many people that he knows in his pod, outside of three former soccer teammates, but he generally makes friends very quickly and should be fine within a few days. 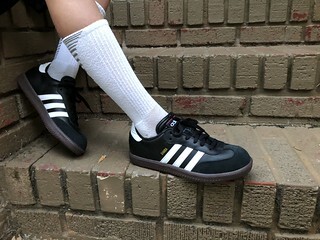 Outside of class time, he plays soccer — and he’s thinking about trying out for a basketball team this winter. And he’s also starting to get involved with Middle School ministry at Riverwood Community Chapel alongside regular involvement with H2O Church. We’re proud of the way our kids are growing up. 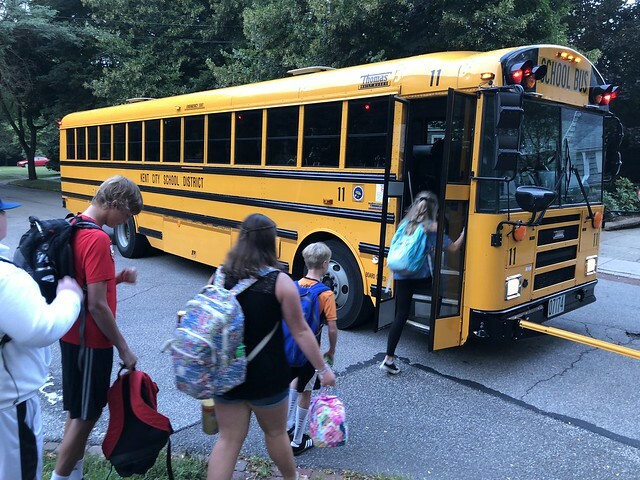 As they head off to start this new year of school, we’re praying that this will be a strong year of development for them: academically, socially, emotionally, and spiritually. 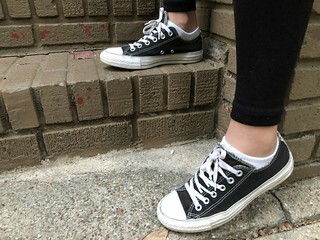 This entry was posted in Children, Family, Traditions, Transition. Bookmark the permalink.